· Taiwanese companies such as D-Link, iEi, Advantech, SECOM and Botpartner will present their smart solutions. 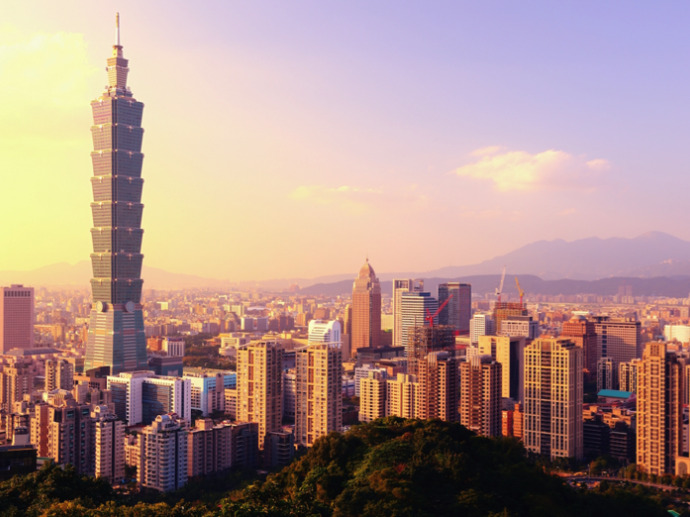 · 'The Internet of Things' and new 5G networking will signify the cutting-edge technology behind the products shown at the Taiwan Excellence Press Conference. 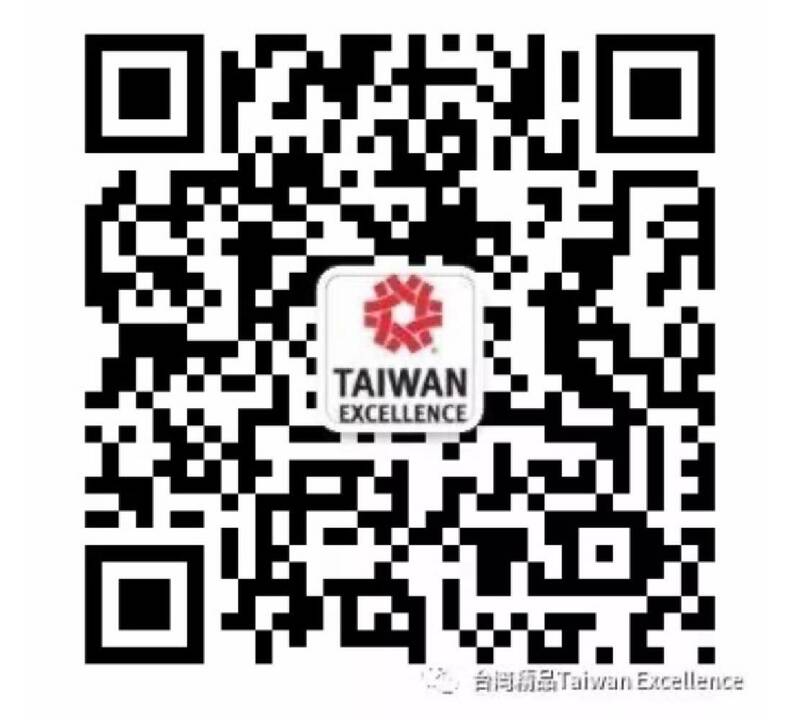 · Other Taiwanese companies including Acer, Asus, ADATA Technology, AIFA, AMobile, Robotelf and MobileConn will also present their innovative products at the Taiwan Excellence Pavilion. February 2018 – Taiwanese companies will gather at the next Mobile World Congress to present their most up-to-date products. The Taiwan Excellence Awards, which select Taiwan’s most innovative products, will showcase the freshest smart solutions offered by companies such as Advantech, SECOM and D-Link. 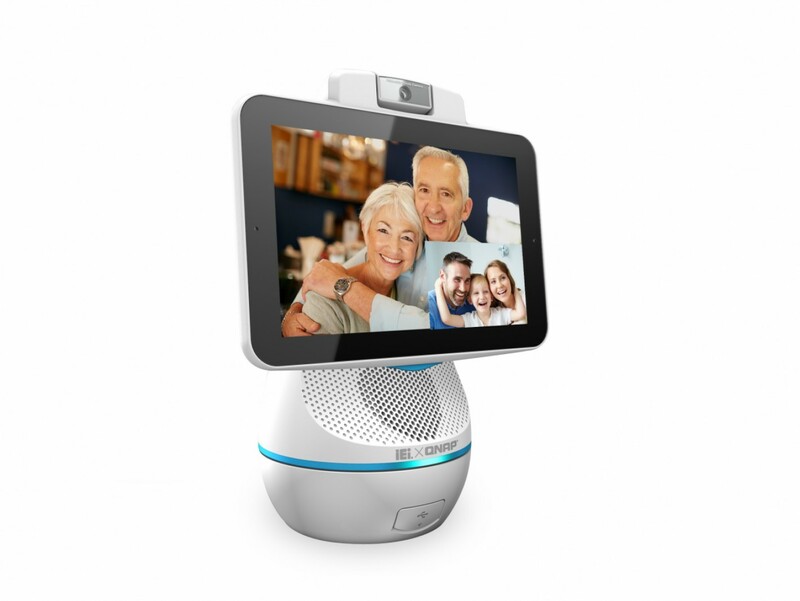 These products serve to meet the needs of our increasingly connected world within our day-to-day lives, and include appliances, medical equipment and home-based comfort devices. ADVANTECH will present its 5G communications, Internet of Things and Artificial Intelligence technologies. The Internet of Things (IoT) and Artificial Intelligence (AI) are increasing connectivity and bandwidth usage and therefore, more efficient products are required to transmit data. Today, we’re at the gateway to the 5G era, which will pave the way toward the Internet of Things (IoT) and intelligent machines. NGC Marketing Director of ADVANTECH Paul Stevens, will delve into these issues during his presentation at the event’s Taiwan Excellence Press Conference. Internet-connected smart homes controlled via the network, require superior levels of security. 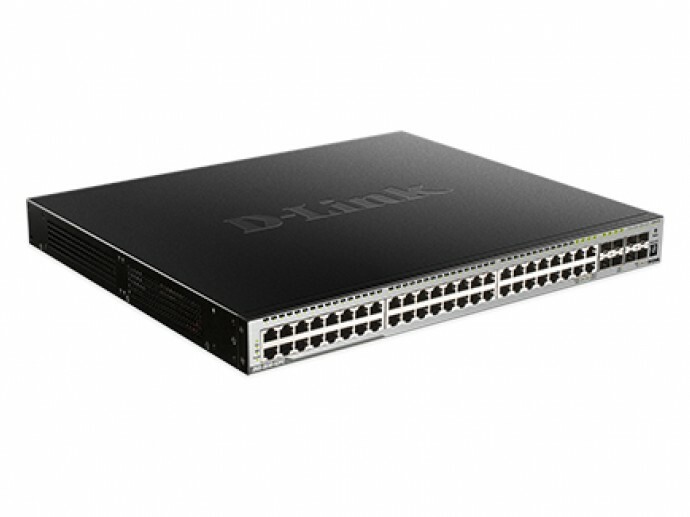 "The best way to protect these homes is through their router, the gateway to the Internet," says Tina Tsai, Global Marketing Director at D-Link. 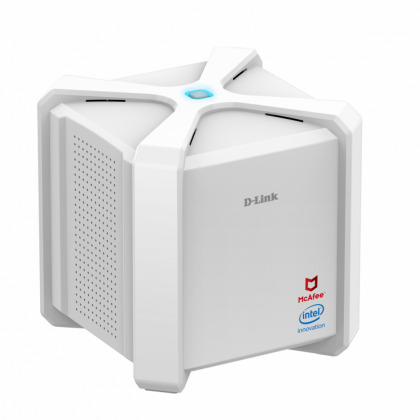 For this reason, companies like D-Link have started developing more secure routers, as typified by the new AC2600 Wi-Fi Router, which will be presented at MWC18. 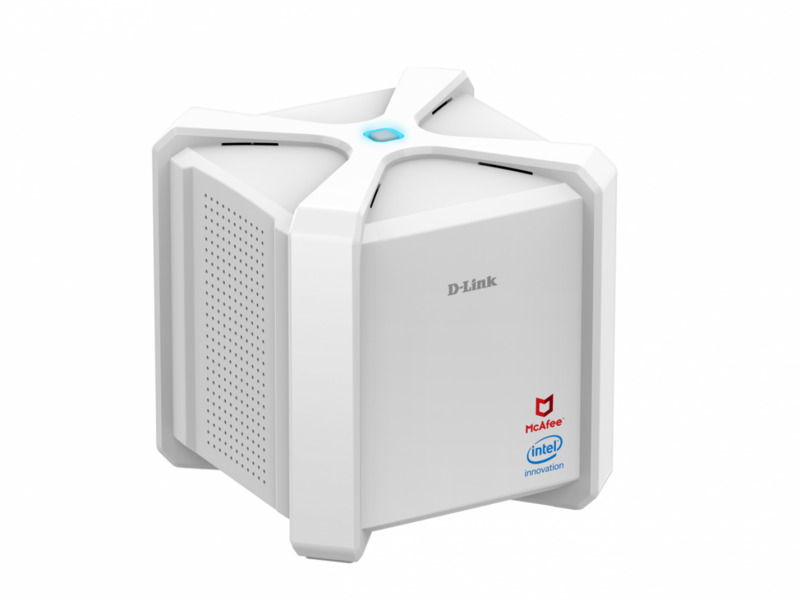 The router incorporates a McAfee security solution that enables SHP to automatically protect the home’s array of devices. CEO of Taiwan’s SECOM Frank Lin, will present the company’s security solutions for different areas and segments of industry and society. The company will demonstrate its smart city solutions, cloud-based online to offline home health technologies, urban parking management solutions, Big Data analysis, drone surveillance, disaster prevention and home delivery. Senior Accountant at IEI Group Rosa Liu, will present health care and monitoring solutions for both homes and hospitals. By connecting medical devices that deliver real-time patient data to the cloud, IEI Group's solutions facilitate nursing care, telemedicine, surveillance, and provide real time operating room services. 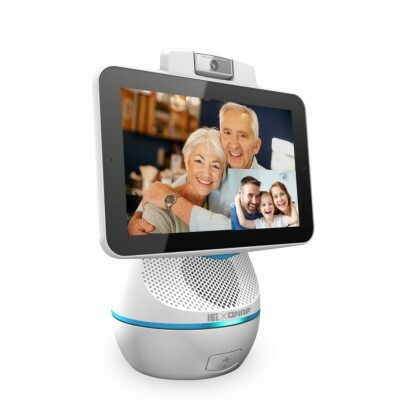 In parallel, the company has developed AfoBot, an Internet-connected robot that measures vital signs and serves as a window for domestic e-health. BotPartner is a leading company in the development of bots for sales, customer service and data collection. BotPartner’s European Operations Manager Shih-Jie Lin will present their solutions for intelligent sales and customer service being implemented by intelligent conversations between customers and the machine. 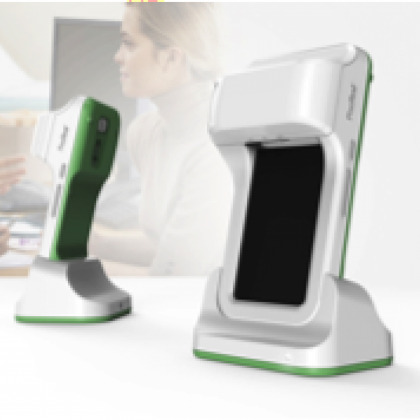 iXensor will present its latest device with an embedded smart camera, which enables medical practitioners to read patient data such as glucose indices through optical sensors, digitize and synchronize the data in the cloud, and extract trends and graphs that allow for improved diagnosis of diseases. Business Development Director of iXensor Dr. Gabriel Chao, will present a number of the company’s success stories. Manager of Taiwan’s Industrial Technology Research Institute (ITRI) Maggie Chao, will present the Taiwanese government’s policies and diverse public and private initiatives, which promote the new era of the 'Internet of Things'. She will also demonstrate the main challenges ITRI is facing with respect to IoT, and the key means for adding value to the country’s technological ecosystem. Global technology giants such as Acer or Asus will showcase their latest developments at the Taiwan Excellence Pavilion. Acer will present the AcerCloudProfessor, a device that teaches children programming languages in a simple, didactic and entertaining way. It will also introduce its new 360º cameras. Asus will launch the new ZenFone 5, with its vast range of models and features. Robotelf Technologies is an advanced robotics company that aims to integrate robots into the home, provide long-term care and facilitate a children’s educational setting. 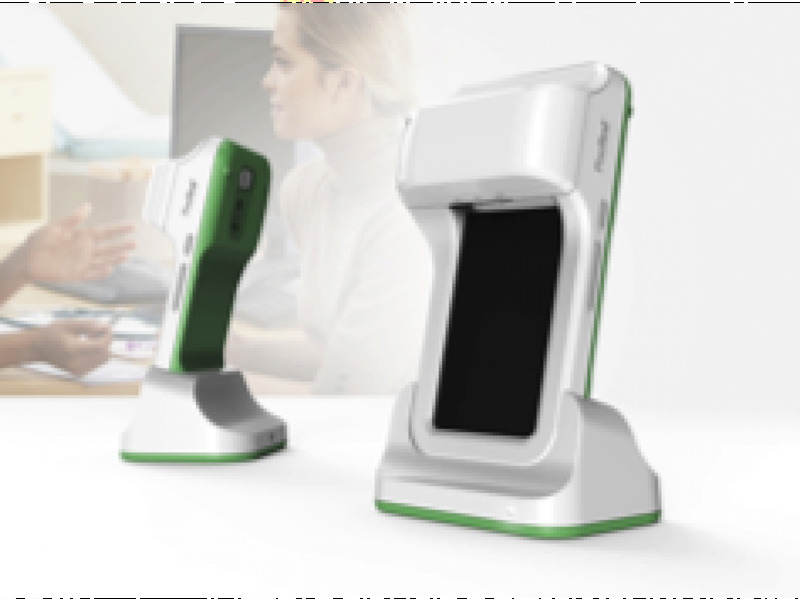 With a patented ergonomic design and countless technological features, Robelf is the most effective and affordable robot currently on the market. Another product being featured is the Opro9 SmartDiaper, a device designed by CviLux Group that provides real time monitoring and notifications for changing a baby's diaper. Opro9 SmartDiaper’s humidity detector recognizes when a baby is wet, tracks its temperature and sends real time notifications to the parent’s cell phone. The Taiwan Excellence Pavilion will similarly present innovations by leading companies including Adata Technology, AMobile, Lanner Electronics, Mobileconn Tech, Planet Technologies Corporation, Robotelf Technologies, Topmore Technologies, Zyxel Communications, Caonary Enterprise and Delta Electronics Inc.
Taiwan Excellence, an award supported by the Bureau of Foreign Trade (BOFT) under the Ministry of Economic Affairs of Taiwan (MOEA) and in conjunction with the Taiwan External Trade Development Council (TAITRA), will host an exclusive showcase of innovative products from Taiwan’s ICT industry. We welcome the press to attend a press conference taking place at the 2018 Mobile World Congress MWC on Monday, February 26, 11:00-12:30 in Hall 8.